Should You Use a Peer to Peer Lender? Peer to peer lending isn’t a new concept, but with the advent of the internet, it’s become much more mainstream than it was in the past. 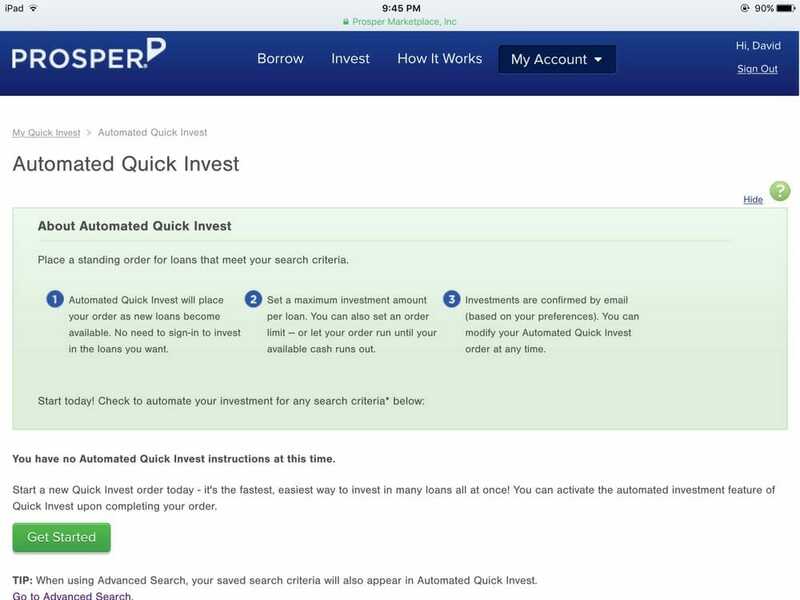 Just as robo investors like Betterment made investing more widely available, peer lenders made two things available to a broader audience. Banks make money, lots of it. What is their primary source of revenue? For most banks, loans are the primary use of their funds and the principal way in which they earn income. Consumer lending makes up the bulk of North American bank lending, and of this, residential mortgages make up by far the largest share. Peer to Peer lending lets us little people get in on this very lucrative business. The second thing peer to peer lending allows for consumers to have an alternate place to borrow money than a bank. This has been especially important for consumers whom banks won’t touch for one reason or another. Banks don’t make money by taking risks when it comes to loaning money, but a risky borrower is not necessarily a dead beat borrower. If you want to get in on this whole banking thing and start loaning money, or you want to borrow money but can’t or won’t deal with banks, we’ll detail everything you need to know to make peer loans and to become a peer borrower. Because peer to peer lending is an excellent way for individual investors to make money and borrowers to save money. So what exactly is peer to peer lending? 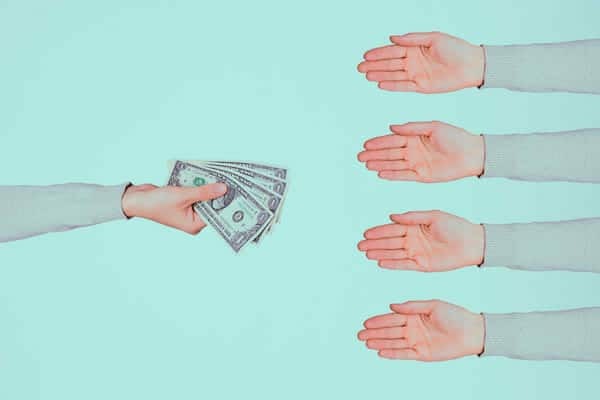 P2P lending connects regular people who want to lend money to ordinary people who want to borrow money, neatly cutting banks out of the equation. The platform where these two groups connect is called peer lending platforms and are found online; they don’t have brick and mortar locations. There are two sides to this, how P2P loans work for investors and borrowers. A P2P lending platform allows investors to purchase consumer debt and possibly make a return on that purchase. Investors can read borrower profiles and decide based on that information if they want to make the loan. Andrew has a strategy for choosing which investments to fund, often choosing small business loans. Most P2P loans are funded by more than one investor. There is typically a minimum to invest, but once you meet that, you can choose the amount to lend for each loan. This is a form of diversification. If one lender defaults (always a possibility) you’re cushioned from the loss because you have X other borrowers who are paying you back. As the borrower makes their monthly payments, a proportional amount goes to the investors until the loan amount including interest is paid in full. Answer a short series of questions. This triggers a soft credit check. Based on your credit score, you’ll receive a loan grade. Your loan inquiry and grade can be reviewed by investors so they can decide if they want to lend you money. When enough investors are interested in your loan, that loan will be approved for funding. The loan application is reviewed to make sure the provided documentation matches the information provided on the initial questionnaire. Borrowers may be asked for additional documentation. Upon final approval, loan documents are sent to borrowers. Once signed and returned, the funds are wired into your bank account within 24-48 hours. Most P2P platforms allow all of this to be handled online; the forms and documentation can be emailed and scanned back and forth. This streamlines the process tremendously. Most loans made on peer to peer lending platforms are for amounts between $2,000 and $35,000 but some offer loans for much more. To be approved, borrowers need a credit score at least in the low 600s which is considered Fair. The loan term is usually between three and five years but varies according to loan type and lending platform. Many peer lending companies charge an origination fee, is often 1% to 5% of the loan amount and deducted before the money is transferred to the borrower. The origination fee amount is based on your credit profile, loan term, the reason for the loan, the loan amount, and your income. Peer to peer lending is a good way for investors to increase the diversity of their portfolios outside the typical stocks/bonds/real estate triumvirate. There is also the chance of high returns, what any investor is looking for. Using his Lending Club strategy, Andrew has seen a profit of 18%. Not too shabby! Peer to peer lending is also a good option for investors who don’t mind some risk. The money invested in peer loans isn’t FDIC insured after all. The very tempting advantages draw those considering peer to peer lending as an investment opportunity. Opening an investment account is fast and easy. 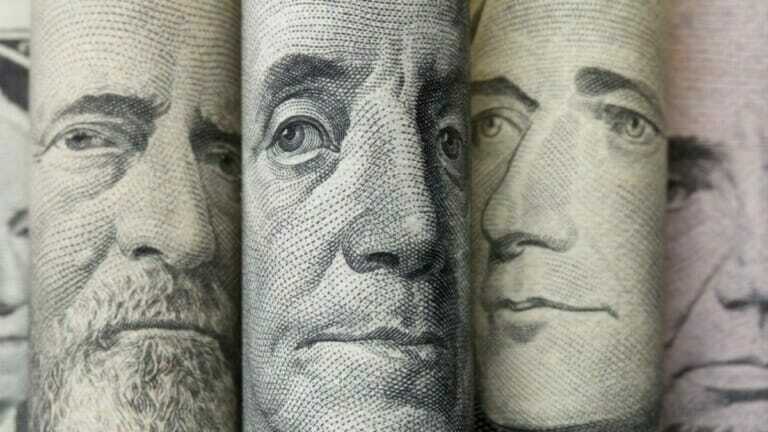 You can invest as little as $25 on most peer lending sites. You have a lot of information about each potential borrower and thousands to choose from. It’s easy to diversify across the platform with so many borrowers to choose from. You’ll receive monthly payments on your investment. As attractive as peer to peer lending can be as an investment opportunity, all investments come with some risk, and P2P investments are no exception. It can be tempting to make high-risk loans because they come with the possibility of high returns, but they also come with the chance that the borrower defaults and you lose your investment. Diversification is essential with some experts recommending making as many as 175 loans to be adequately diversified. This level of diversification requires you to manage a lot of individual investments. Investors are committed for the term of the loan which can be up to five years. Once made, you can’t sell the investment. Peer to peer lending in its current form hasn’t been around all that long. It came into its own after the 2008 recession when traditional financial institutions made it hard to borrow money unless you had a perfect credit score. 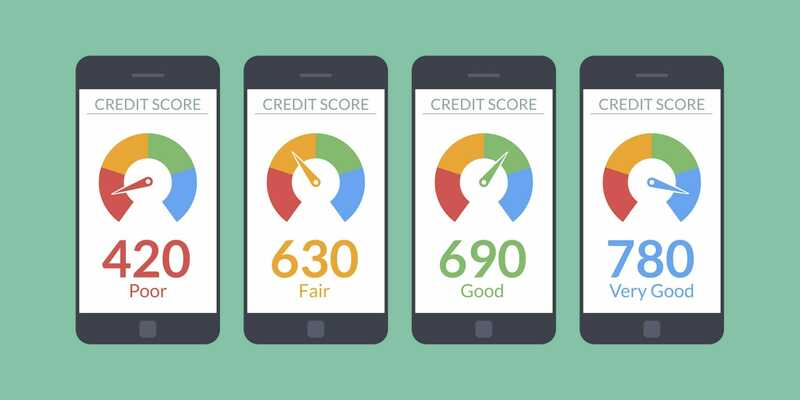 A credit score is a snapshot of an exact moment. Peer to peer lenders saw a gap in the market and filled it. More than a decade on, these peer lending sites have helped millions of people who couldn’t get bank loans. Consumers who can’t meet the standards banks require can turn to P2P lending for help with things like debt consolidation on credit cards and student loans. Those facing medical debt or expenses or an emergency car or home repair can get personal loans through peer lending sites. 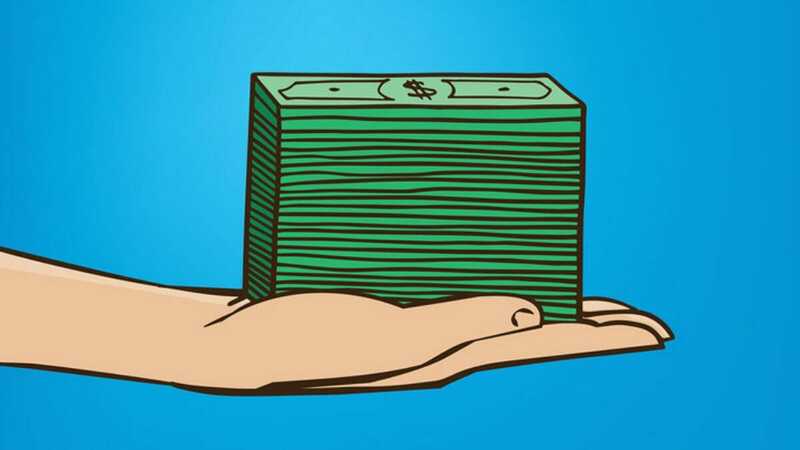 Borrowers who need a small business loan or are looking for funding for startups may find peer to peer lenders more welcoming than big banks. There are some excellent reasons to turn away from traditional financial institutions in favor of peer to peer lending. 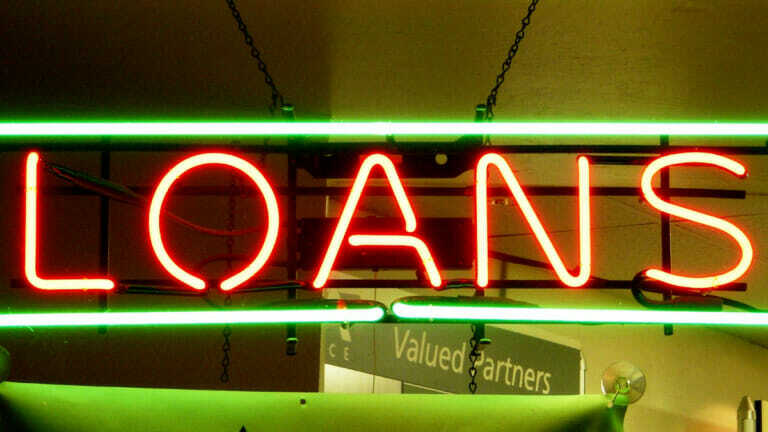 Borrowers with less than ideal credit scores may be more likely to have their loans approved. The interest rates on the loans may be lower than with a bank (depending on your credit score). The interest rates will almost certainly be lower than those on a credit card. The online application process is fast and easy. You can check your rate without impacting your credit score (soft check). Fixed rate loans and monthly payments. Loans are unsecured meaning no collateral is required. These cons aren’t necessarily exclusive to P2P loans but are things potential borrowers need to be aware of. If you’re borrowing for debt consolidation but don’t get a handle on your spending problem, a P2P loan is just another debt you’ll owe. If you can’t get a bank loan due to poor credit, you may be approved for a P2P loan, but the interest rate is likely to be high. Even peer to peer lenders have a cutoff point. If your credit score falls below that point, you may be rejected. Defaulting on a P2P loan has the same consequences of defaulting on a traditional bank loan. There are several peer lending sites, but the best known are Lending Club and Prosper. Because this article isn’t big enough to cover them all, we’ll give you the details on these two. There are some state restrictions; the services are not available in all states. Lending Club is probably the best known of the peer lending sites and was founded in 2007. Gross income of $70,000 minimum and a net worth minimum of $70,000 (CA is higher at $85,000) Income requirement waived if net worth is at least $250,000. This is an SEC requirement. The minimum to invest is $25, but you must have a minimum of $1,000 in your account. You can invest via a traditional taxable investment account or an IRA tax-deferred investment account. There is a 1% annual fee for investors. Interest rates range from 5.99% to 35.89%. Borrowers are charged an origination fee of 1% to 6%. Other fees can include unsuccessful payment, late, and check processing fees. Loans up to $40,000 are available. The loan term is based on the loan amount. Terms range from 36 to 60 months. Investors can select the loans they want to invest in by browsing through the currently available loans and adding loans to their portfolio one at a time. They can also use automated investing, a service that places orders for you based on the criteria you set. The criteria can be based on things like the loan grade, reason for the loan, the term, debt-to-income ratio, FICO score, etc. Some dedicated services choose a peer to peer investments for you which we’ll cover below. Borrowers can check their interest rate with no obligation, no hard credit check, and in just a few minutes. Prosper was founded in 2005, has more than 2 million members and has funded more than $5 billion in loans. The minimum to invest is $25, but you must have at least $1,000 in your account. Interest rates range from 5.99% to 36.00%. A closing fee between 0.05% and 4.95% for borrowers. There is an annual 1% loan servicing fee, late fee, and failed payment fee. Loans up to $35,000 are available. The loan terms range from 36 to 60 months. Much like Lending Club, investors can filter the loans on Prosper according to their preferred criteria. There is also a feature called Quick Invest that searches loans for investors according to their criteria. I hope none of you stopped reading when you saw that to be adequately diversified as a peer to peer, investor, you need dozens and dozens of loans. That means possibly choosing and then managing a ton of individual investments. Ain’t no one got time for that! Luckily, there are software services that can help you choose and manage your peer to peer investments. In most cases, all you have to do is to decide the criteria for the loans you are willing to invest in. 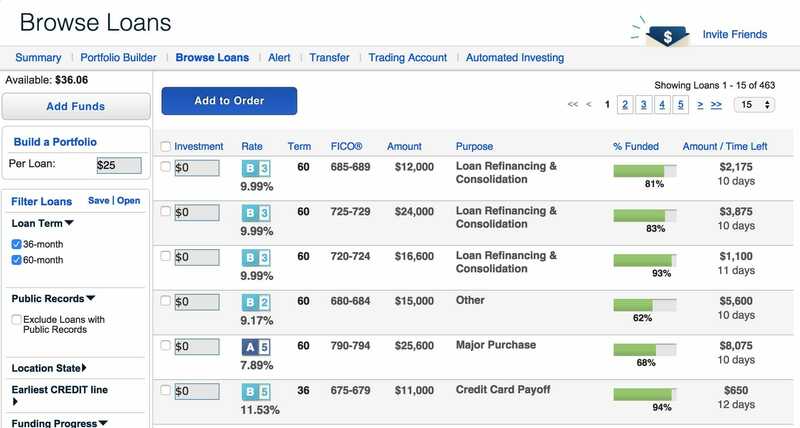 The investing software service will buy the loans for you. They also manage the loans. When you invest in these loans, each one has a term. When the borrower makes the monthly payment, the loan amortizes, dwindling to $0 at the end of the term. That means your investments are self-liquidating. As this happens, you need to reinvest the returned principal regularly. Failing to do so means your whole peer to peer portfolio will pay out entirely after the last loans are paid in full. You have to continually invest in new loans to replace the loans that are being paid off. No matter how much you love spreadsheets, you are not going to be able to keep track of all these term dates. You don’t have to. The software does this for you. Peer to peer investments are an excellent way to diversify your investment portfolio, and it’s possible to achieve above-average returns. But because you are essentially investing in humans, it’s a risk. Of course, there are “bad” risks on these platforms who may default on their loans. If you’re risk averse, you can avoid investing in their loans. But things beyond our control happen. We lose our jobs, have an accident and can’t work for an extended period; we die unexpectedly. If that happens, you could be out the money you invested. With enough diversity, your overall P2P portfolio may cushion the impact, but for some people, it’s too galling to lose that money. The other consideration is your time horizon. At best your money is going to be locked up for a couple of years. Generally, the most extended loan term is five years, and that is considered a short time horizon in terms of investing but if you think you may need this money inside five years, don’t invest it in a P2P. If you’re considering taking a P2P loan, there are fewer cautions. They’re easier to get than bank loans and often have better interest rates. You can check your rate with no obligation, so you don’t have to wonder. 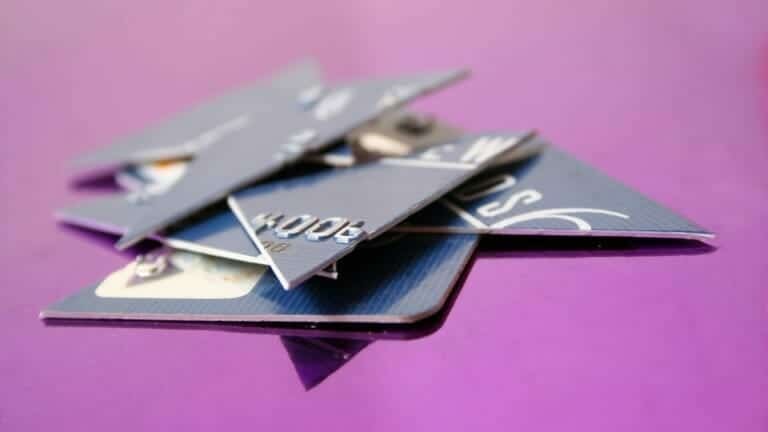 If you have credit card debt, a P2P loan is a great way to pay it off while saving possibly hundreds (or even thousands) of dollars in interest. For those wanting to start a small business, a P2P loan can help to get you up and running. If you have an emergency expense, a loan will likely be a cheaper alternative than a credit card. The advent of peer to peer lenders means banks aren’t the only game in town. And that’s good for consumers.